All sessions (excepting accompaniment at music exams) to take place in student�s home with a parent or responsible adult carer present in the home throughout each session. A mutually convenient regular weekly lesson day/time will be agreed, which will be adhered to during state school term time (lessons to take place as usual on school training days but no lessons will be scheduled on public holidays or half terms). Saturday students generally take two Saturdays off at half terms as both are treated as being out of term time. Similarly there are normally no Saturday lessons scheduled for the end of the last week or part last week of term. You need to have a piano or keyboard in your home. The first lesson is an introduction or assessment. 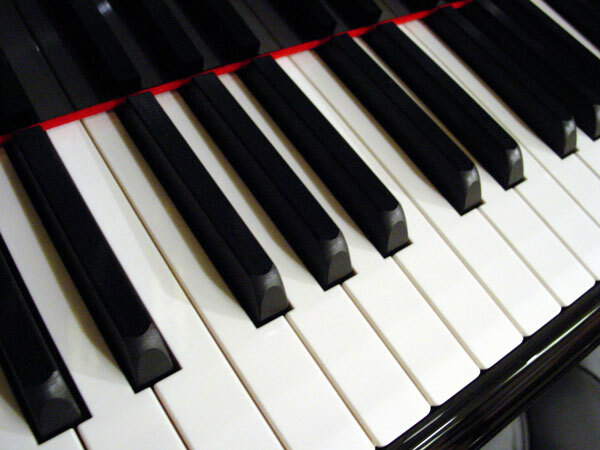 For piano/keyboard I will provide music for an introductory (beginners) lesson; the student should provide music for an assessment (non-beginners) lesson. The first lesson is to be paid for on the day, when two copies of this document will be supplied. Any remaining lessons of the half of term are to be paid for on the day of the second lesson and one copy of this document should be signed and returned with payment (the second copy should be kept for your information). Subsequent payment for half-termly blocks of lessons will be due at the last lesson of the previous block, at which time any changes in regular lesson days/times need to be agreed. Regrettably I have to charge for lessons missed by students. However, if I have to miss a lesson for any reason I will credit it to the next half-termly block. I can supply any sheet music/materials etc as necessary; this will be discussed and invoiced separately (payable a week after receipt of invoice). Exam fees for piano/keyboard/music theory will be discussed and invoiced when needed (payable a week after receipt of invoice). I am happy to give general advice regarding rental or purchase of an instrument. Bookings can only be taken when the date and time of the exam is known, and music should be forwarded to me in advance of the first rehearsal. The dates and times of the two rehearsals (see table under teaching rates) should be agreed. Fees are payable at the first rehearsal. After the first rehearsal I may on occasion recommend that a third rehearsal should be arranged, which would be payable on the day. This page deals with terms of business. If you wish to find out how much piano lessons cost or how much accompaniment costs please refer to the page about Piano Lesson rates. For information about piano lessons refer to Piano Lessons.